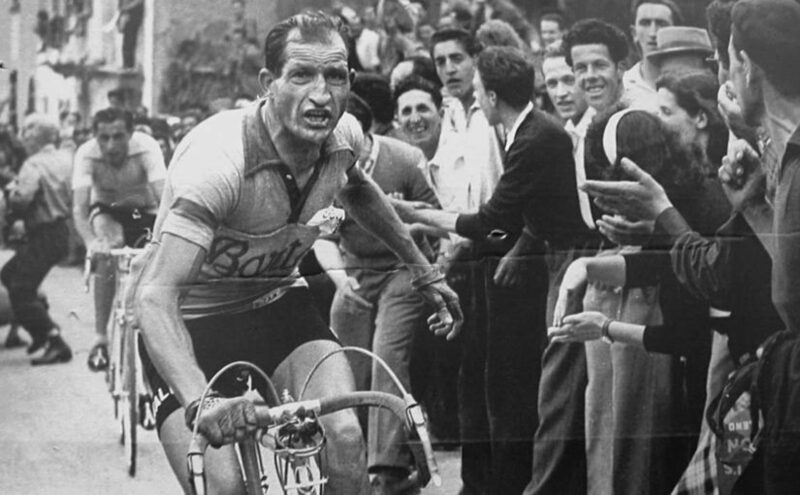 Today’s historic photo of the day: Italian cyclist Bartolomeo Aimo (sometimes written Bartolomeo Aymo) leading a greatly reduced peloton over the Allos at stage 13 of the Tour de France 1925. 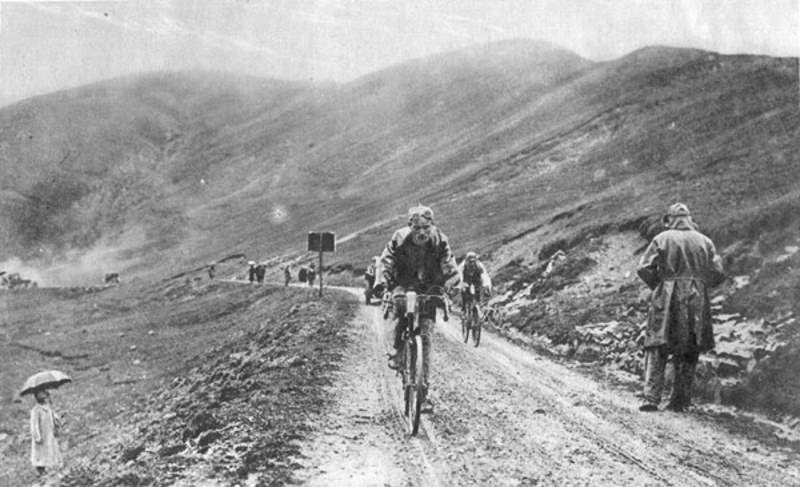 Today’s historic photo of the day – the legendary Ottavio Bottecchia climbing Col du Tourmalet, stage 6 of the Tour de France 1924. 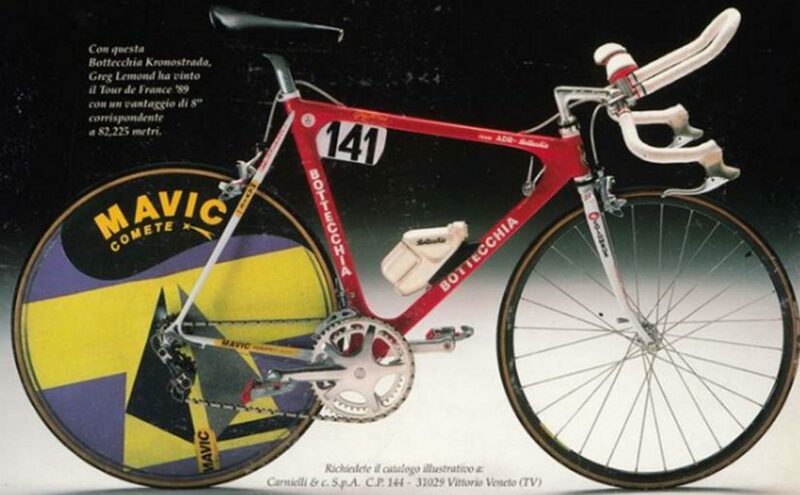 The advertisement of Greg LeMond’s 1989 Tour de France winner Bottecchia (in Italian). 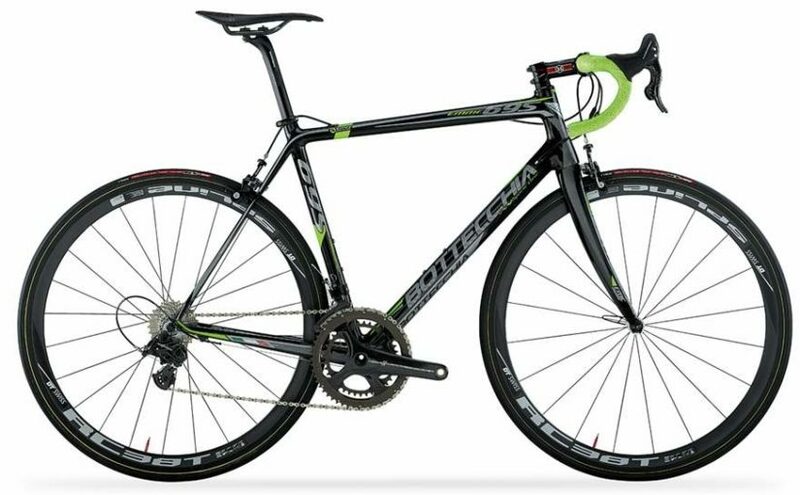 A beautiful and extraordinary bike. During 1980’s and in the beginning of 90’s, the size of the front wheels of the time-trial bikes were 650c, unlike today’s bicycles.